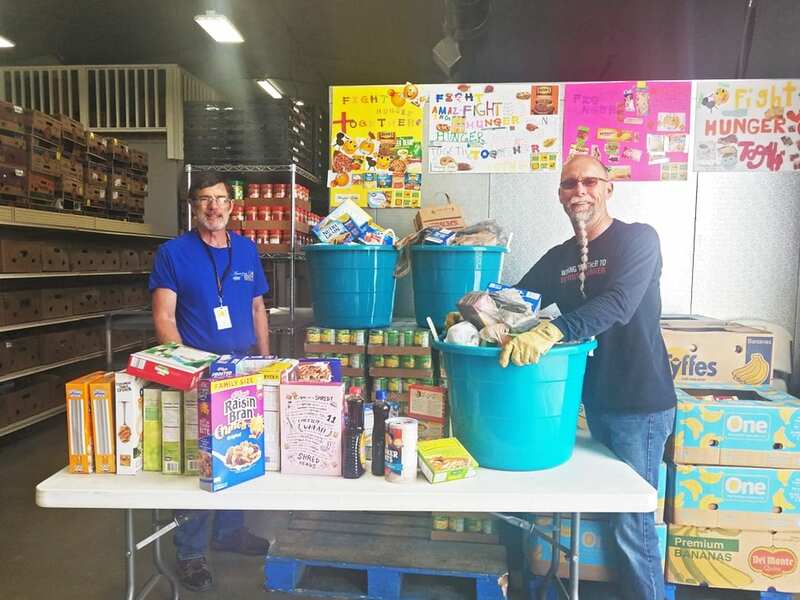 Thank you Wylie United Methodist Church for your support and helping to Fight Hunger Together! Last week, WUMC donated 155 pounds of breakfast items to Amazing Grace Food Pantry who distributes to 500 families in need each month. Food donations are always appreciated and help us reduce the cost of acquiring items with precious and limited donated funds. Also a big thank you to Cub Scout Pack 5150 that dropped off bread and dairy items. 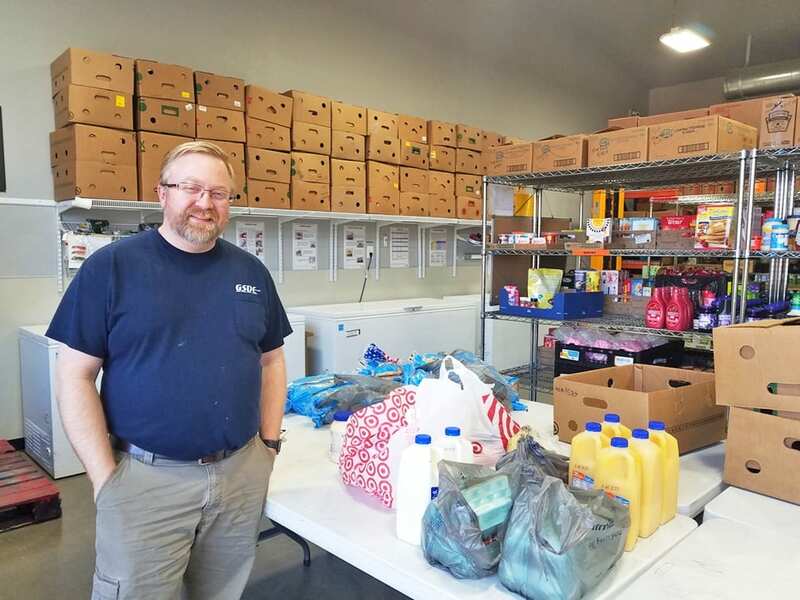 Many families who struggle in Collin County rely upon food pantries to at least receive the bare minimum required to offset the cost of a typical grocery trip. Having items like bread, produce and dairy products helps us help even more, beyond the staple items, by allowing clients the ability to focus on other important bills and obligations. Not only that, but knowing their family will not go hungry can reduce stress at home as well. Brenda has a family of 4. The volunteers at Amazing Grace Food Pantry always treat me nice. I come every week. This pantry provides the fresh fruits and vegetables that other pantries don’t offer.